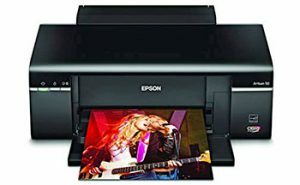 Download Epson L800 Resetter Software for Free – Below you can download latest Epson L800 resetter adjustment program that we have provide for free, if the download link can’t access please contact us. 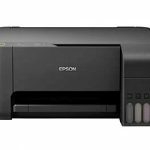 Resetter for Epson printer L800 is very useful for you to use if the printer that you are using have been asking for factory reset. 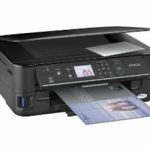 Usually occurs if the printer is used on a long period of time, make sure that you have already installed the drivers before doing a reset on the printer, because without a driver then you can not reset the printer you are using, download Epson L800 Resetter on the link above. 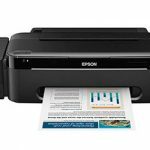 How to use the Epson L800 Waste Ink pad Resetter is you can get started with how to download in advance on one of the links that we provide above. The download link we share free for you and if the download link is in trouble please contact us so that we can fix it immediately. 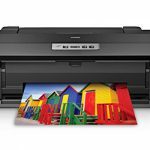 Furthermore, if the Epson L800 printer resetter free download was successful, first extract the file using winrar. Will be made a new folder on your computer that indicates you have successfully extract the files we need. Next open the folder to start the reset of the printer. 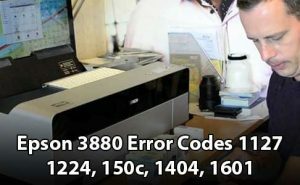 Open the file with name “AdjProg.exe” and press the Accept – Articular Adjustment mod e- Waste Ink Pad Counter – OK- Check – select on the Main Pad Counter and Platten Pad Counter – Initialization – Finish. 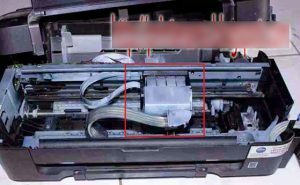 You can see the Epson l800 printer resetter picture below for more complete. 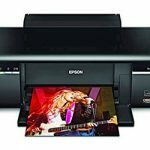 Related Posts of "Download Epson L800 Resetter Software For Free"